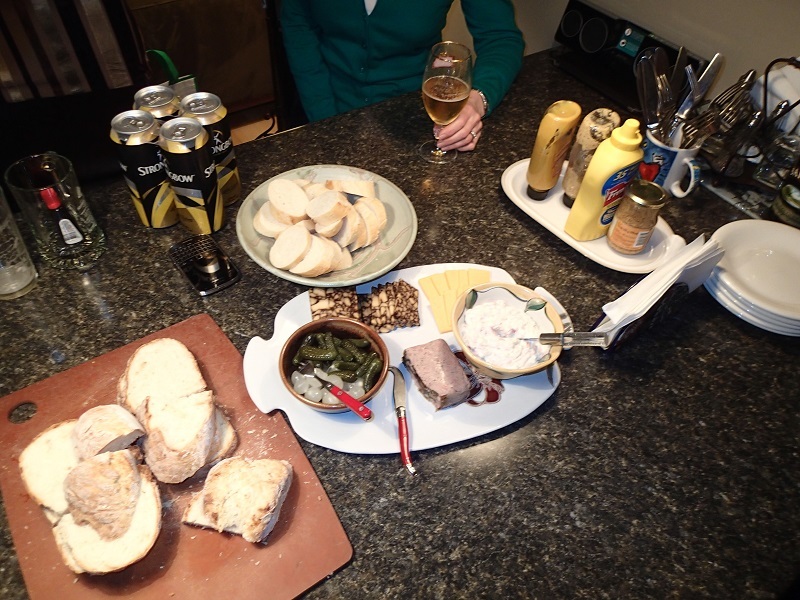 A while back a couple of Anglophile friends and I hatched a plan – over several bottles of wine – to spend a weekend at the cottage watching Downton Abbey and cooking and eating classic English dishes. We met on the ferry last Thursday evening and by 8 we were all settled in to watch the first few episodes. Gillian is the cook – and the only true Brit amongst us – and therefore was the majordomo of the weekend. 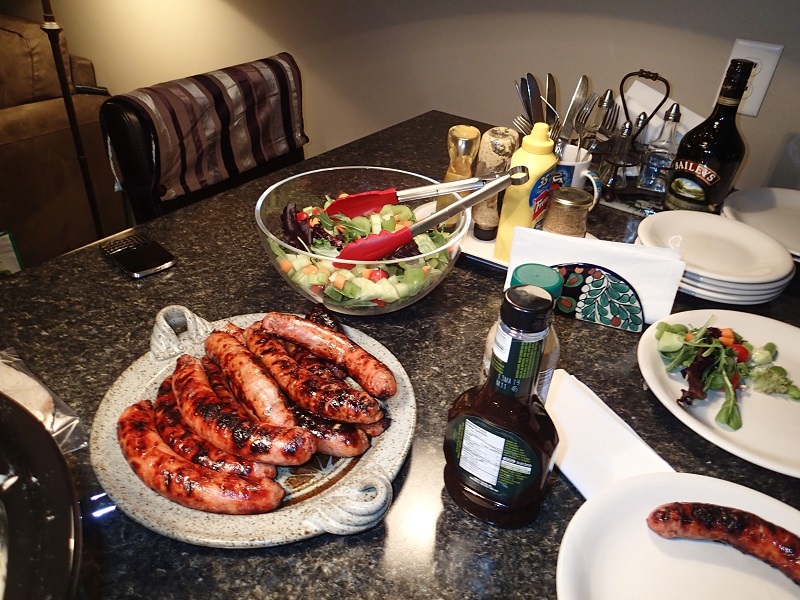 Connie and I were there to assist, support – o yes, and eat! Next day we started the morning off with Bacon Sarnies (breakfast sandwiches made with thick cut English bacon.) Then we headed into town for supplies – fabrics for Gillian, a fragrant daphne and bird suet for me and food, wine and beer for all. 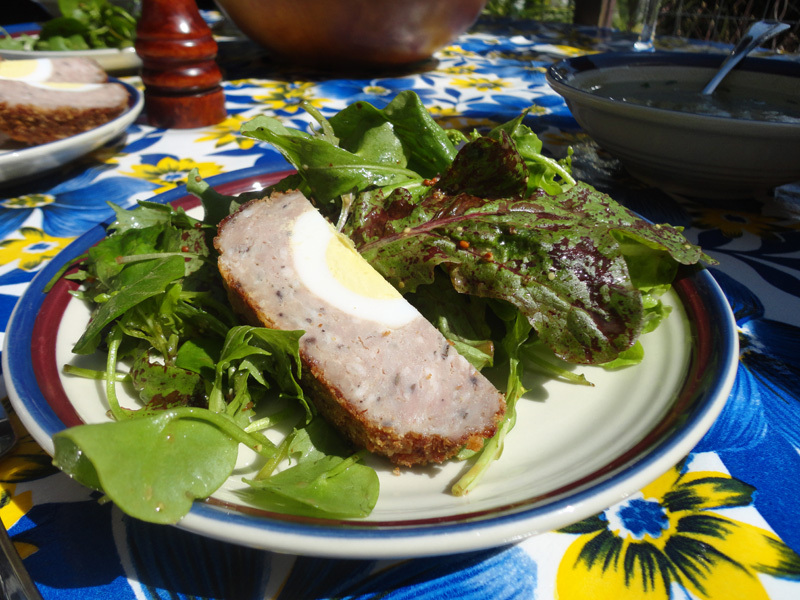 Lunch was watercress soup, scotch eggs from the British butcher, and freshly dressed greens. 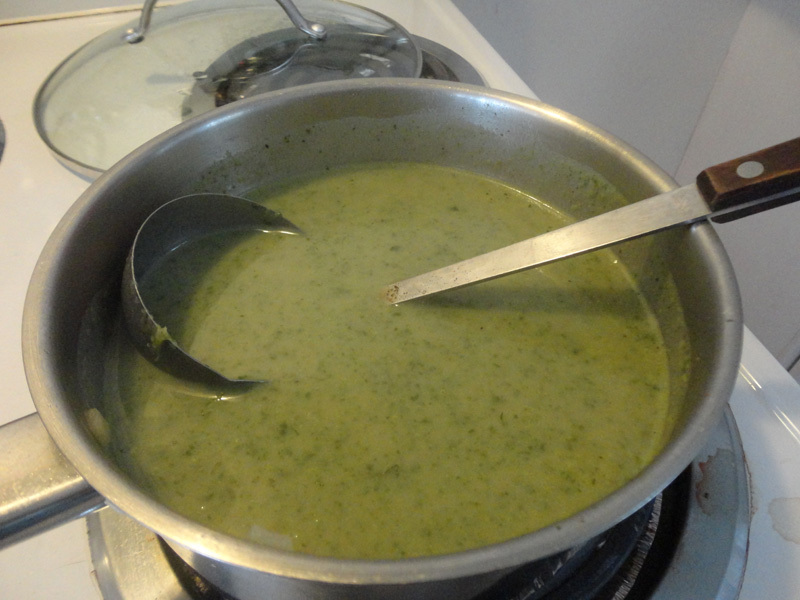 Freshly made watercress soup - the first I ever tried. 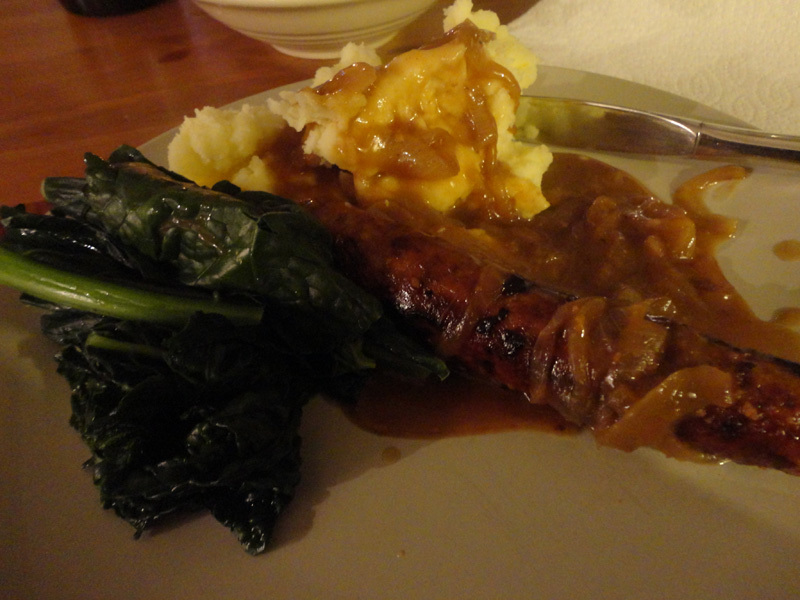 For dinner there was English Bangers and Mash with onion gravy. 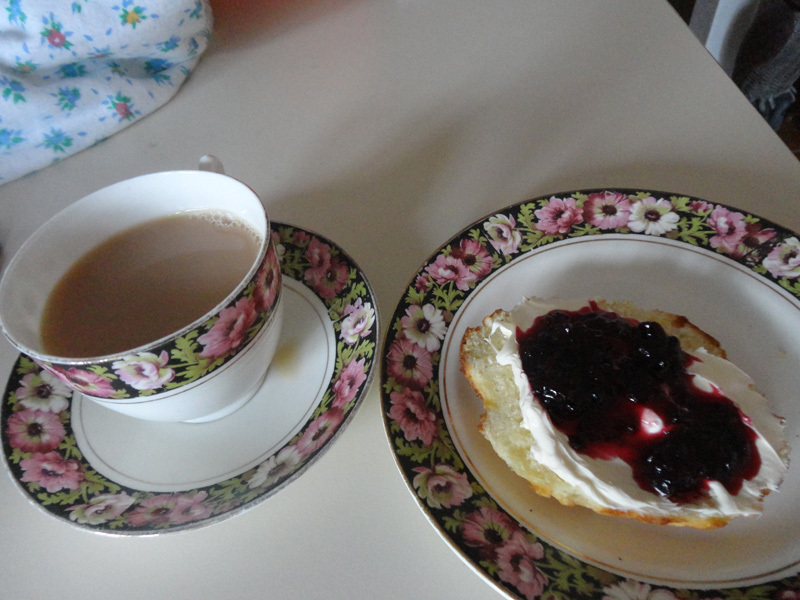 And in between, if you can believe it, we had a Devonshire Cream tea, complete with strawberry scones, home made black-berry jam and strong Yorkshire tea. Your math is not off. We were compelled to eat four meals in one day in order to sample just a few of the things on our list. The Welsh rarebit, Victoria sponge and beef and potato pie never even made it out of the gate. Thank God there is a second season of Downton Abbey! 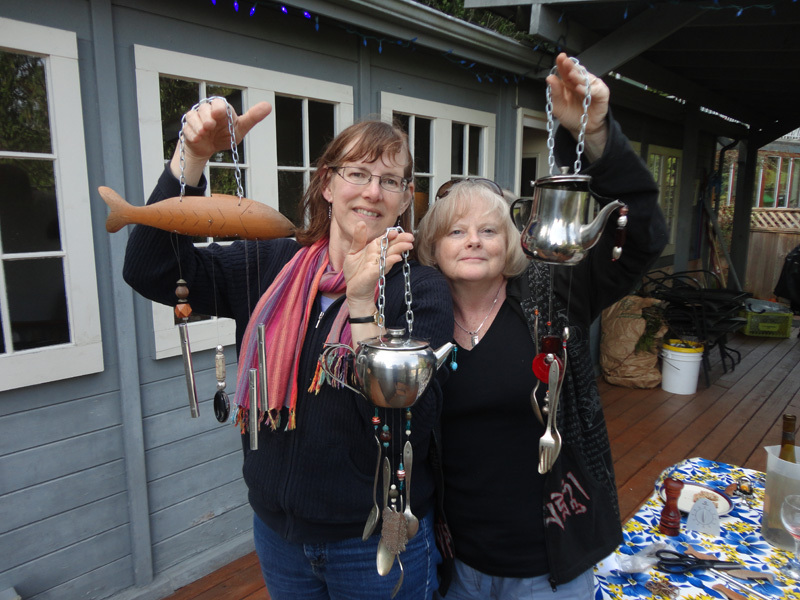 We also managed to squeeze in a walk on the beach, craft up some lovely wind chimes using old teapots and plated cutlery, play some card games and drink an impressive amount of wine. 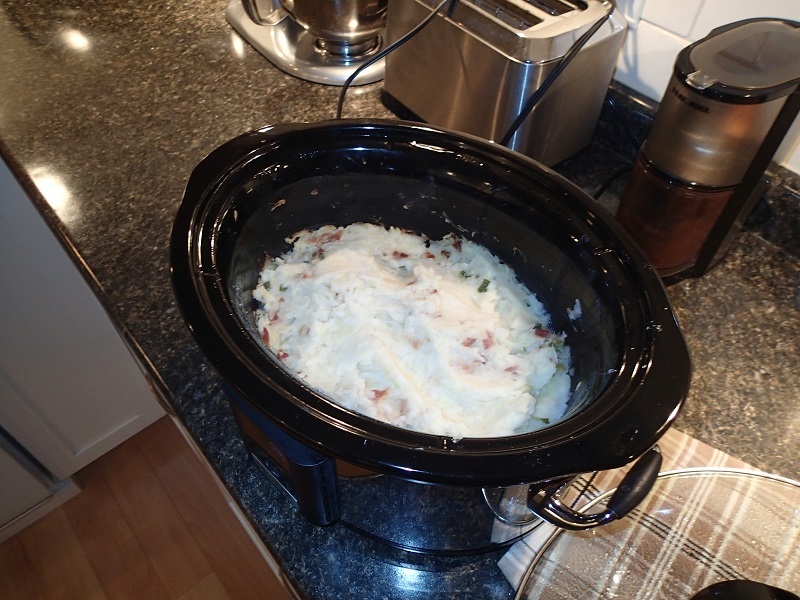 Gillian will be posting her recipes for bangers and mash and watercress soup on her blog “What’s for Dinner” over the next few days. 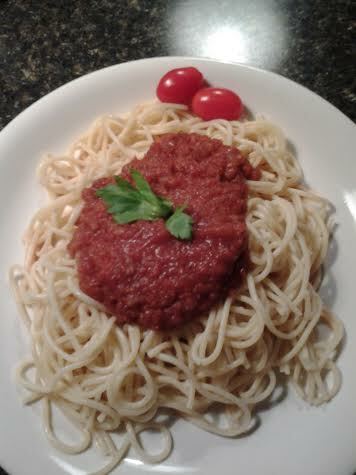 It is a great resource for quick and delicious dinner ideas. I made her foccacia just last night and loved it. Nice windchimes Crumpets! Thanks for a great weekend. 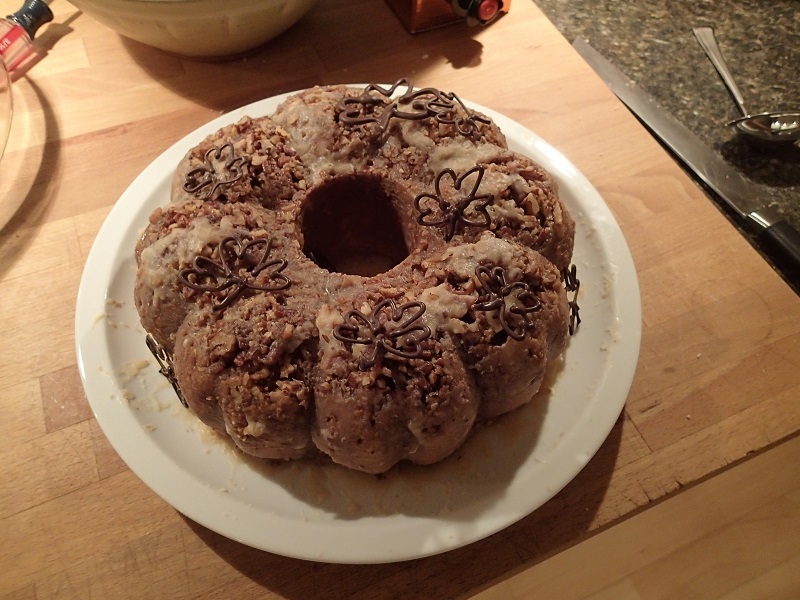 If you’ve been following my blog for awhile you know that once a year I choose one amazing dessert with which to demonstrate my love and affection for family and friends. 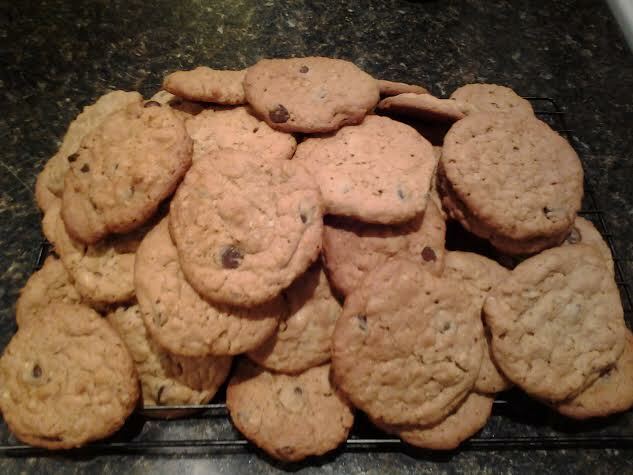 These aren’t fancy recipes, but boy do they schmeck! If you tried Chocolate Fudgies (2008), Coconut Glazed Oatmeal Cake (2009) and Swedish Waffles (2011) then you will know that the Food of Love is always worth making. 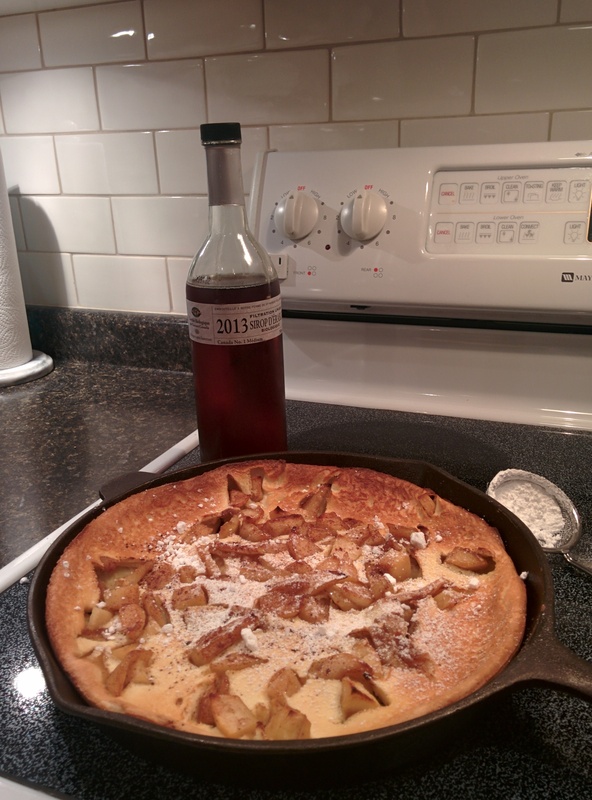 This year I’ve chosen a recipe that I got from my dad’s mother, Grace. 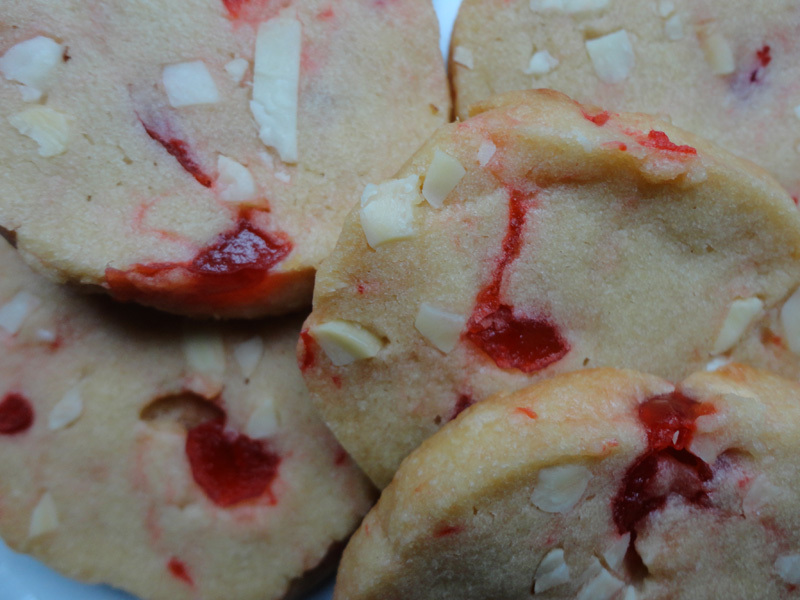 It is a family favourite and a great dessert to take to a potluck since it can easily provide 18 servings or more. Don’t be dissuaded by the simple and seemingly bland ingredients: This is one of those recipes that produces something much more than the sum of its parts. 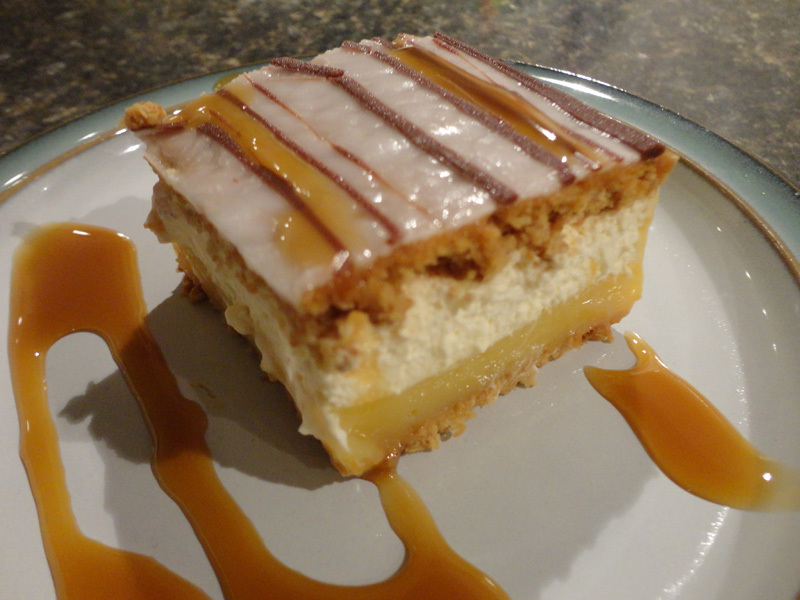 It tastes very much like a mille-feuille pastry, which you might also know as a ‘Napolean.’ Tempted? 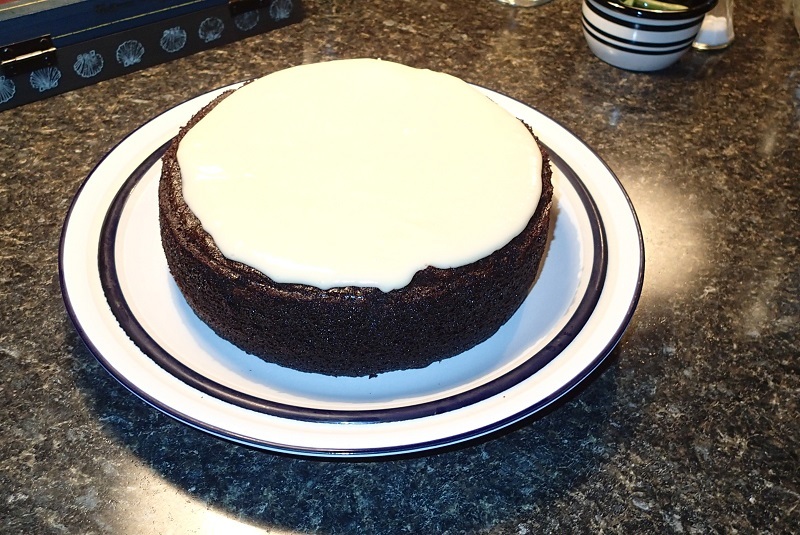 Be sure to use a cooked pudding mix and note that the amount of milk added is less than the regular pudding instructions – so the filling is custardy. This dessert is best if made at least 8 hours ahead of serving and stored in the fridge. START by mixing up your custard. In a microwave proof bowl combine the pudding mix and milk – noting that this is a reduced amount from what is called for on the box. 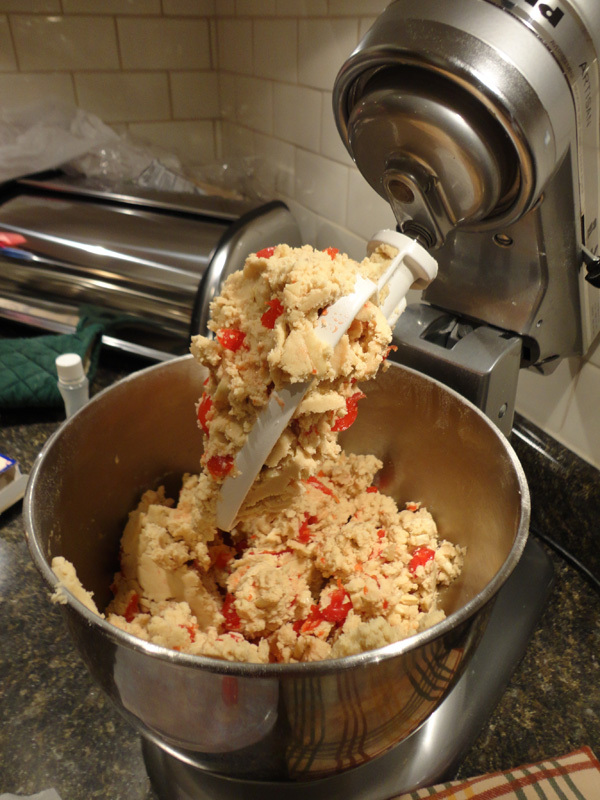 Cook on high, for one to two minutes at a time, for about 6 minutes total, whisking frequently. 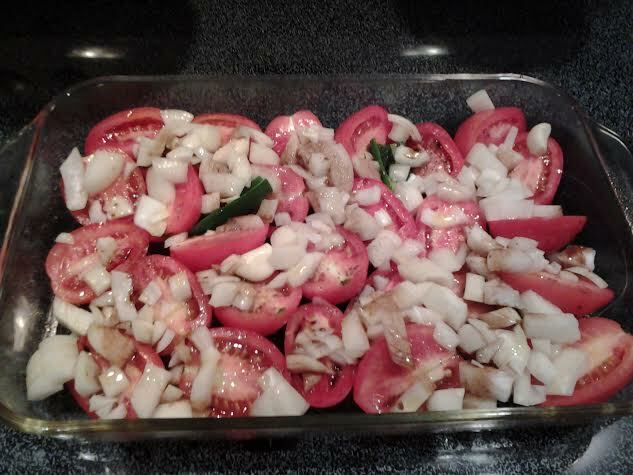 Once thickened, set aside to cool. Now line an ungrease 9 x 13 inch pan with a fitted layer of whole graham crackers. Imagine you are a tiler, and score, snap and fit them as necessary to neatly cover the bottom of your pan. 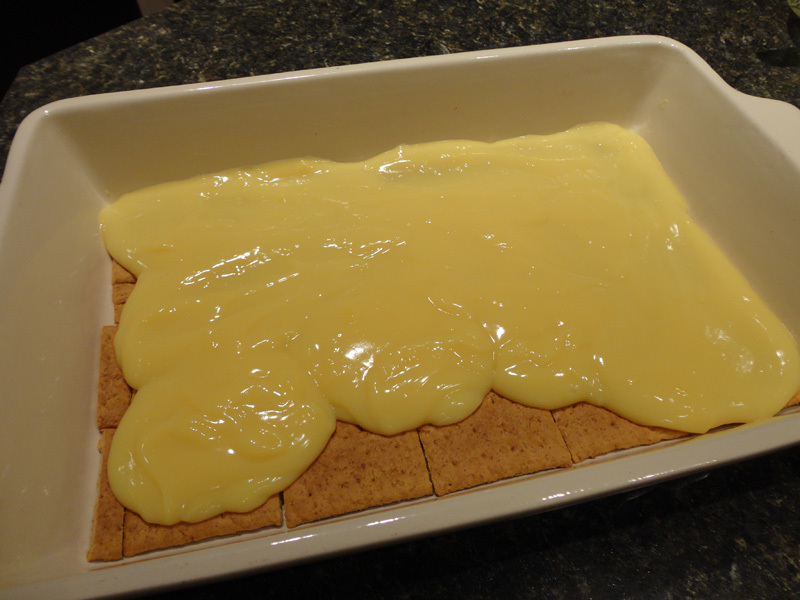 Once the pudding is room temperature, carefully spread it over the graham crackers until they are evenly covered – unlike in my picture . . .
Next, whip the cream, adding no sugar, vanilla – nothing. Spread this evenly over the pudding layer with the back of a spatula. Next, add a second layer of fitted graham crackers squares, pressing down gently where necessary to get the surface as level as possible. Mix the glaze ingredients with a whisk until completely smooth and not too runny. 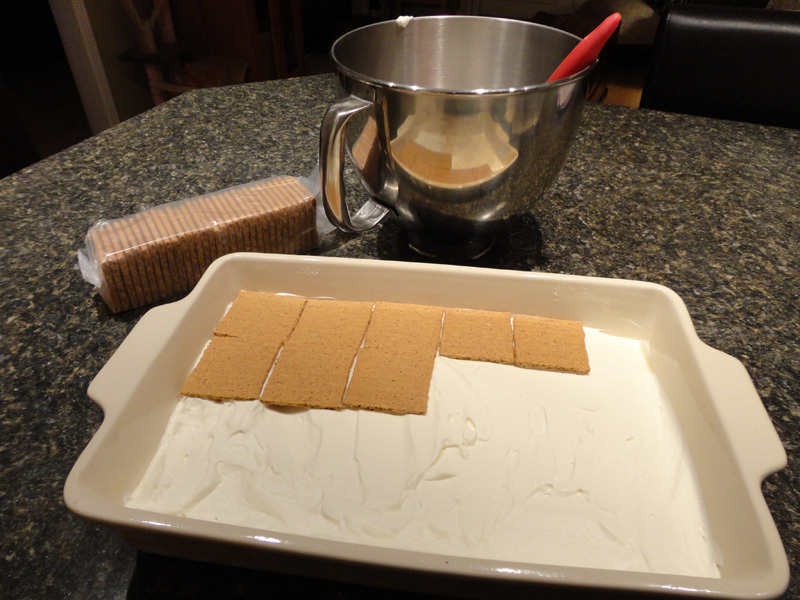 Pour over top of graham crackers and spread evenly using the back of a spoon and a bit of patience. Last step is to melt the chocolate and drizzle in lines, which can be ‘combed’ for effect or just spiraled lazily about. Cover with a tight layer of saran and refrigerate minimum 8 hours or overnight. Serve and be adored!